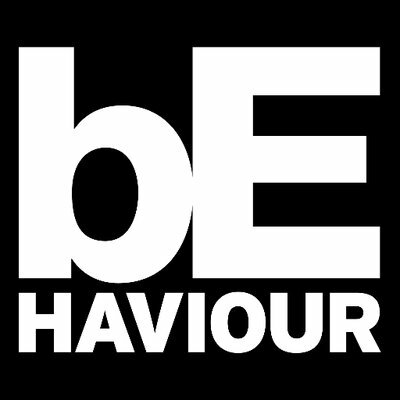 Behavior Interactive is currently looking for a Sourcing Specialist who will be responsible for building a strong talent pipeline for key positions within the company. Based on his understanding of BHVR&apos;s strategic directions & video game market trends, his main goal will be to develop & maintain a network of professionals who can meet BHVR&apos;s current & future recruitment needs. If you have solid networking skills, know how to source on social media & enjoy learning about different roles, we'd like to meet you. Ultimately, you will proactively identify our hiring needs & help us fill our vacancies with qualified employees. • Participate in the selection, development & implementation of recruitment tools. • Solid bilingual (English & French) verbal & written communication skills.